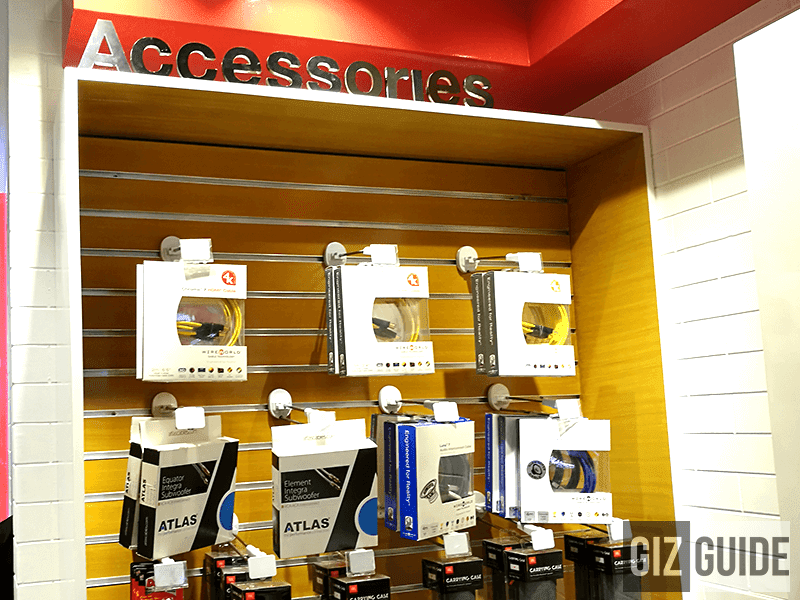 Earlier, JBL Philippines opened their newly revamped store at SM Megamall. Dubbed as the JBL Acoustical store, it now looks better, fresher and highlighted other high quality audio products from JBL, Harman Kardon and AKG. Kim Domingo present at the JBL Acoustical Space opening earlier. 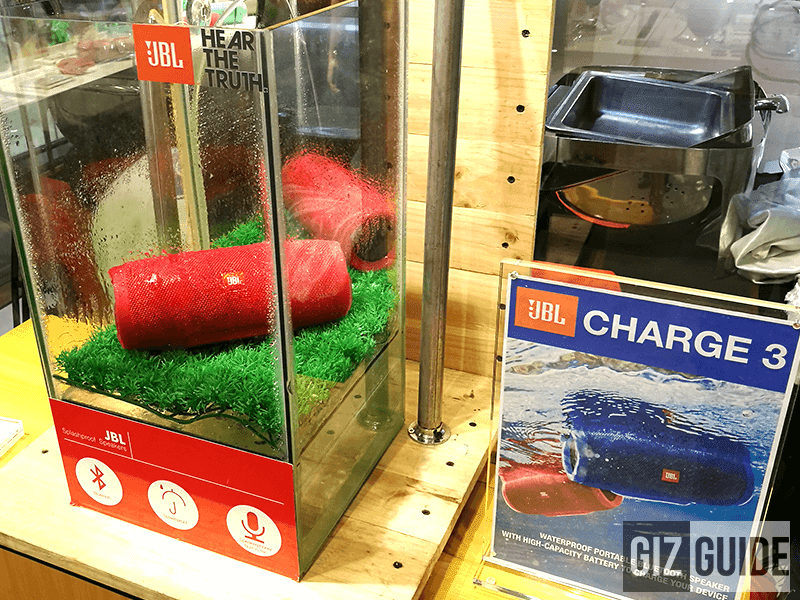 JBL showcased their high performance home audio products, loudspeakers and headphones that fits any lifestyle and purpose possible. In that sense, the place was surrounded with displays of home theater 5.1 speakers, soundbars, portable speakers and lots of headphones that's all ready for testing. For a more intimate listening and immersive feel, JBL also setup a private home theater room where interested buyers can feel and listen to what a great setup is. It includes a projector for better viewing, powered by Control4 Home Automation system and surround sound setup inside to let you feel the best possible movie or music listening experience. 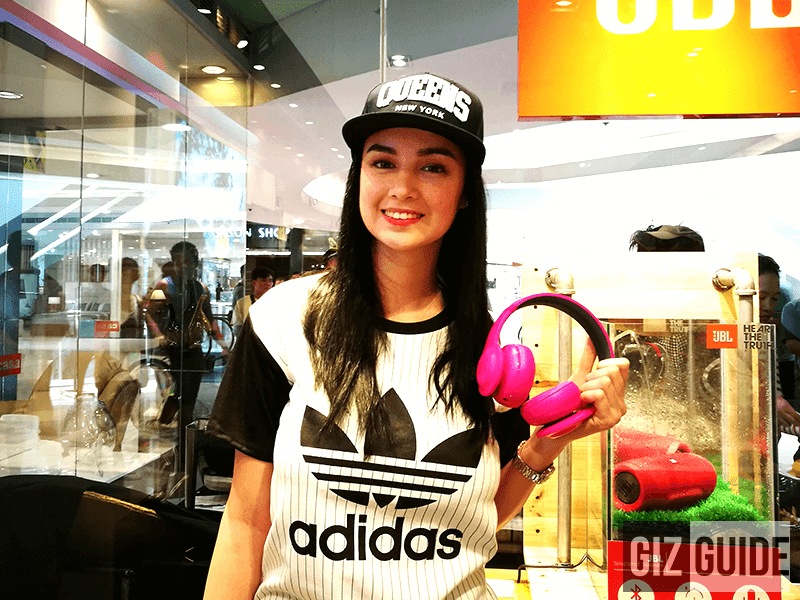 Apart from that, JBL Philippines also showcased their best sellers and new releases. Those products include the new JBL Pulse 2 and Everest. 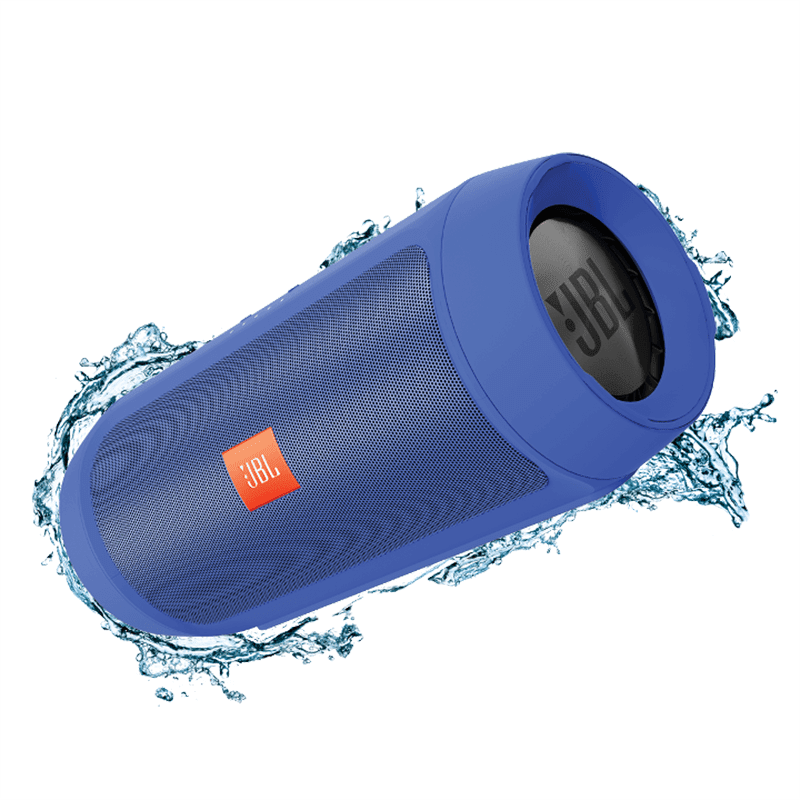 JBL Charge 2+ - This is a highly portable and compact stereo speaker that's designed to fill your room with loud and wonderful music. It goes with wireless connectivity, rugged waterproof design and up to 12 hours of listening with the use of a large 6,000 mAh battery. Apart from that it can also charge other devices through its USB port. JBL Everest 300BT - The Everest is designed to make you feel that legendary sound set. 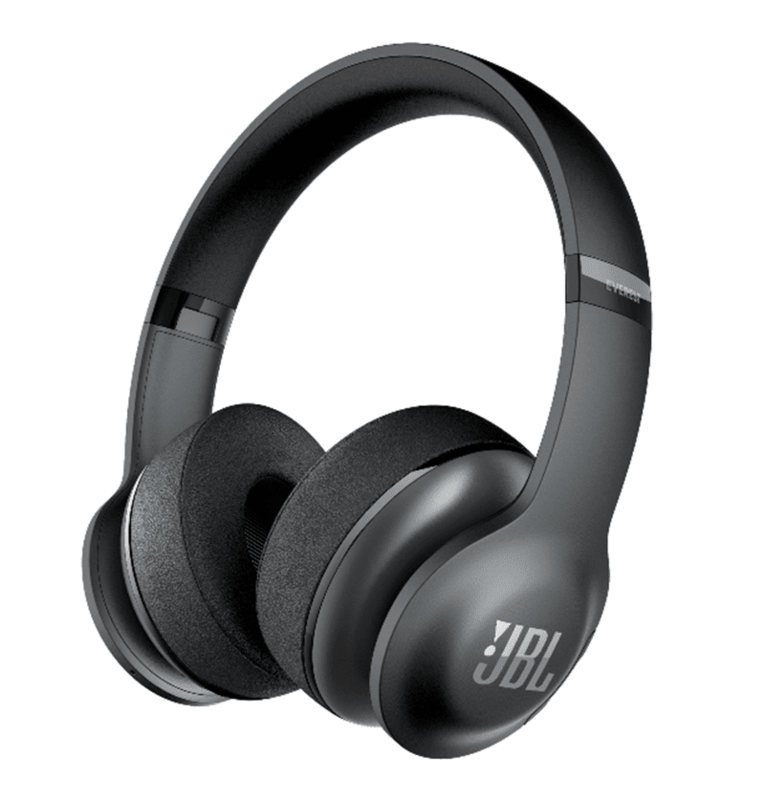 It has a Bluetooth 4.1 wireless connectivity, JBL Pro Audio sound technology, dynamic listening experience and sculpted ear cushions for the best possible fit / comfort. This one can last for more than 20 hours and has ShareMe 2.0 that allows wireless sharing or music videos and games. There's also a built in microphone that you can use for calls. 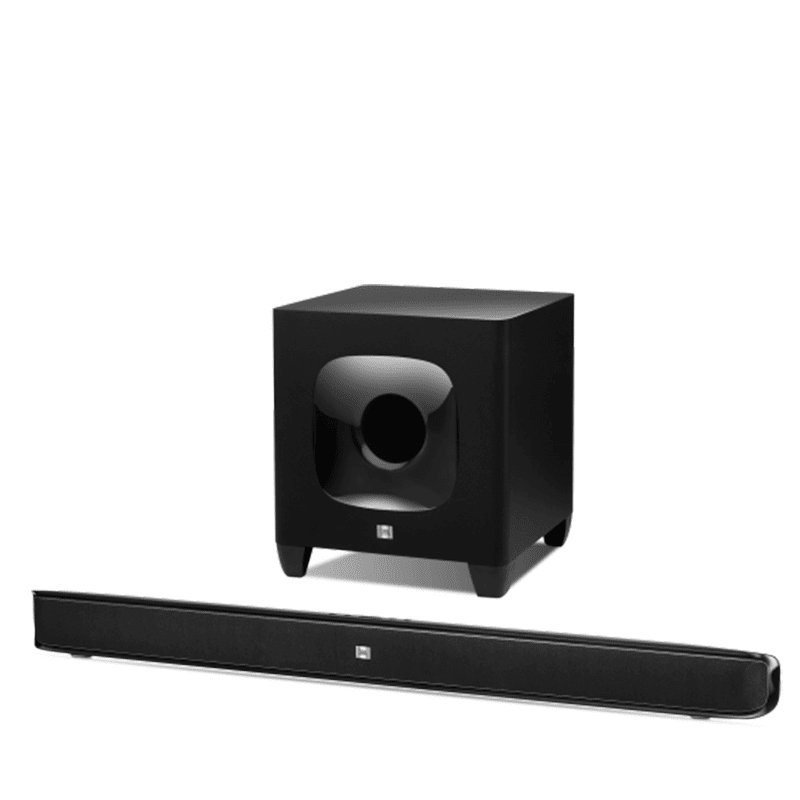 JBL Cinema SB400 - The SB400 is an exceptional sounding 2.1 channel system that has two woofers and two tweeters in a 2 x 60 watt soundbar. It also has a separate 8 inch, 200 watt wireless subwoofer that can be placed anywhere in the room. This speaker system is powered with Bluetooth wireless technology as well. 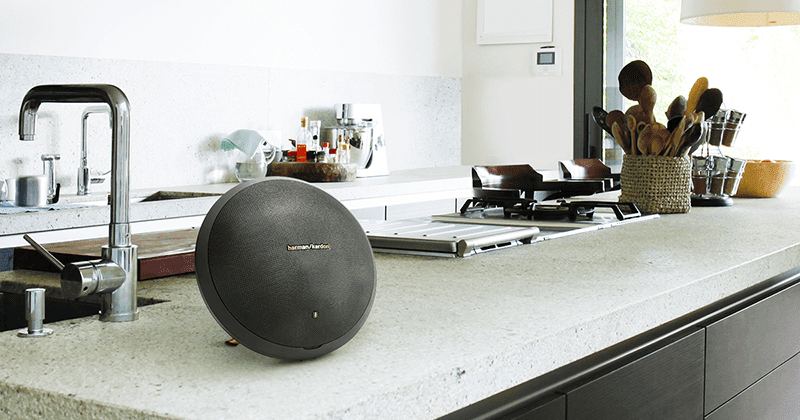 Harman Kardon Onyx Studio 2 - The new Onyx Studio 2 is a classic. It can deliver audiophile grade balance across the audio spectrum that has great type of warmth and crawling bass effect all over. It includes two woofers, tweeters and radiators for that 4 channel sound in a Bluetooth connectivity and compact size that can last for 5 hours music playback. 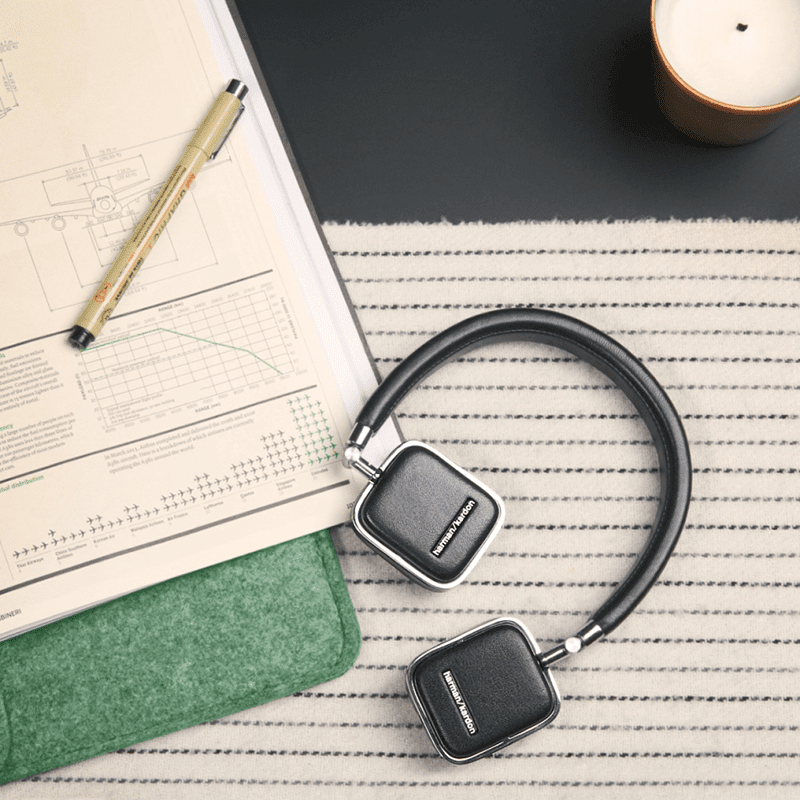 Harman Kardon SOHO BT - The SOHO BT is a highly stylish Bluetooth powered headphone that sounds great. It uses stainless steel body, sliders and premium stitched leather on its build for that premium look as well. What's special here is it has an ear-cup mounted touch sensitive controls that can give you instant remote functions. It also has Bluetooth connectivity and NFC that you can pair with most music devices. 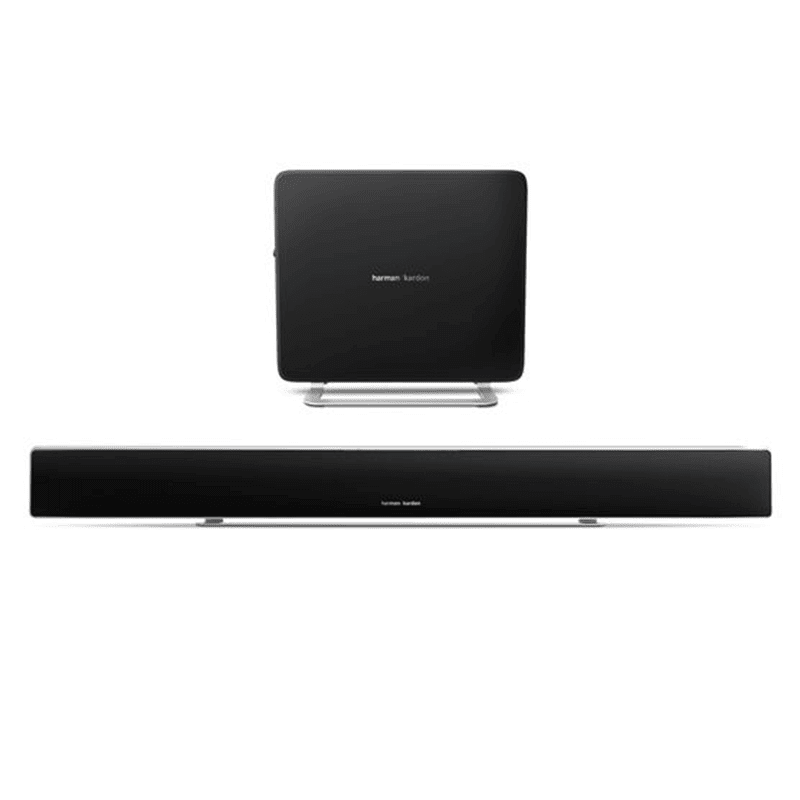 Harman Kardon Sabre 35 - This is a solid soundbar that goes with ultra thin design, modern form and function. It's made out of aluminum that's ultra compact. It's powered by a subwoofer, custom designed Harman Kardon drivers tuned for great audio quality and packed with the latest innovations in sound. To know more details about pricing and availability kindly visit their newly re-opened store or website now.